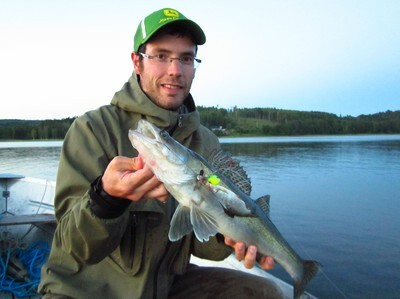 Summer in Värmland is probably not the time for extraordinary catches but the fishing is quite satisfying so far. Nevertheless our “trout project” at a beautiful woodland lake failed totally. Fortunately I had my perch rod with me guaranteeing me at least a few decent perch. At Glafsfjorden I had two really poor fishing days with Sven within the last week. The turnaround finally came with a visiting friend from Germany. On my first outing with Nils I got a zander on “Nilsmaster” and a pike on “Big Bandit”. Another zander came off close to the boat. Being a little annoyed from the zander fishing in Glafsfjorden we decided to target pike in a nearby lake. 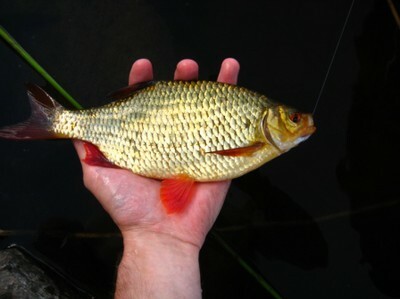 Our investment into boathire and a further annual fishing licence already payed off on our very first fishing day. Although the pike fishing is really slow at this time of the year I did quite well with catching four of them. Three of them came on a wobbler while another one was taken on jig. Nils caught just two, but he had the biggest for the day. 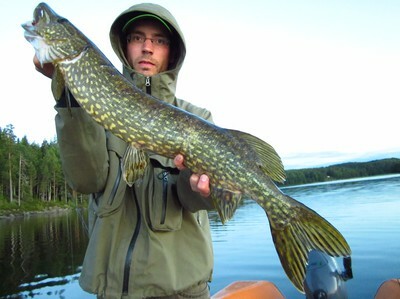 The water we fished definitely holds pike of 10 kg but at the moment they are still illusive to us. A few days later we gave Glafsfjorden another try. 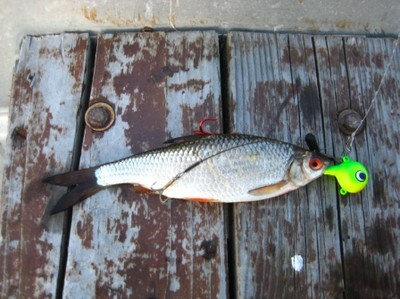 This time with baitfish presented vertically on a fireball. 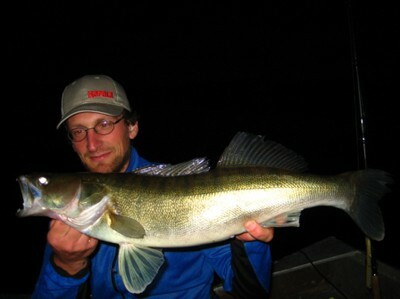 It didn't take long untill Nils caught his first ever on the vertical rod - congratulations!